Jennifer Bradof lives in Jackson, Wyoming and has most recently worked as a School Counselor with the Teton County School district. She graduated with a Master’s Degree in Social Work from the University of Illinois. She has many years of experience working with children and families in a variety of settings. Jennifer began her social work career in Chicago, Illinois before moving to Jackson in 2005. She graduated with a Master’s Degree in Social Work from the University of Illinois. 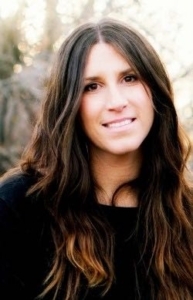 Before starting Teton Behavior Therapy she worked as a School Counselor with the Teton County School District. She has many years of experience working with children and families in a variety of settings. Jennifer works with children, adolescents and adults. 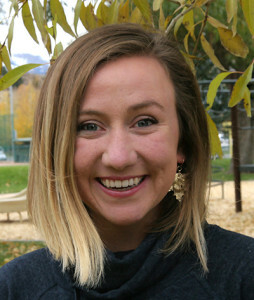 Charlotte Hale Alexander has lived in Jackson, Wyoming since 2009 and has most recently worked for Jackson Hole Therapy where she specialized in working with adolescents with substance use and other mental health concerns. While working for the Community Safety Network she focused on working with adult survivors of domestic violence and abuse. She graduated with a Master’s Degree in Social Work from New York University and a Bachelor’s Degree in Social Work from Skidmore College. 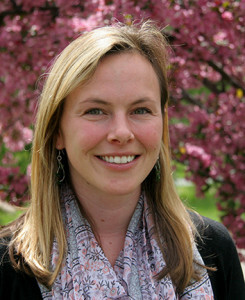 Amy is a licensed clinical social worker with 15 years of experience working with children, adolescents, and families. She received a Master of Social Work degree from Walla Walla University and has been servicing the Teton Valley and Jackson communities since 2003. 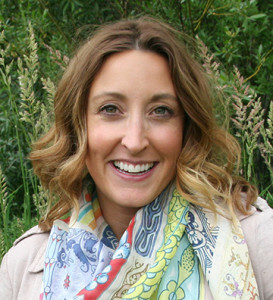 Amy focuses on family therapy, play therapy, and working with younger children mostly. She specializes in treating childhood trauma, anxiety, depression, divorce, and working with blended families. Amy is trained in a range of modalities including cognitive behavioral, EMDR, brief strategic family therapy, play, art, and sand play. As a certified positive discipline parent educator, she teaches parents how to build stronger, more authentic relationships with themselves and the children in their lives. Sarah is a licensed clinical social worker who came to us from NYC. She earned her Masters in Social Work from Fordham University in 2013 and worked with the NY State Early Intervention Program as a service coordinator, aiding families in the navigation of evaluations and securing services. She then joined the excellent clinical team at the Northside Center for Child Development in East Harlem and worked as a therapist in schools, including middle and high schools. 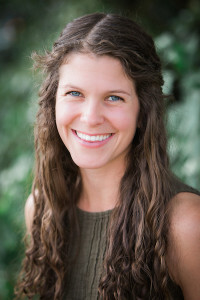 Sarah continues to work with children, adolescents, and families and feels passionate about the potential growth, change, and connection within the therapeutic relationship. Sarah and her family relocated to the Teton County last year, and she looks forward to spending time here with her young daughter and serving the community as a therapist. Jean has 20 years of experience working with children and families, as well as individuals affected by domestic violence, sexual assault, and stalking. Originally from Ohio, Jean moved to Jackson in 1998 after earning her BA from Ohio State University. She worked for the Community Safety Network and the Victim Witness Program and her experience at both agencies greatly influenced her decision to pursue a career in social work. Jean received her Master of Social Work degree from Colorado State University. For the past ten years, Jean has worked at the Children’s Learning Center as the Mental Health Coordinator. 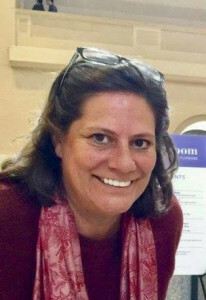 Jean utilizes play therapy and cognitive behavioral techniques when working with children, families, and individuals. She uses a trauma-informed perspective and a developmental perspective throughout assessment and treatment. Jean is trained to coach teachers and parents to use positive behavior support in the classroom and in the home. 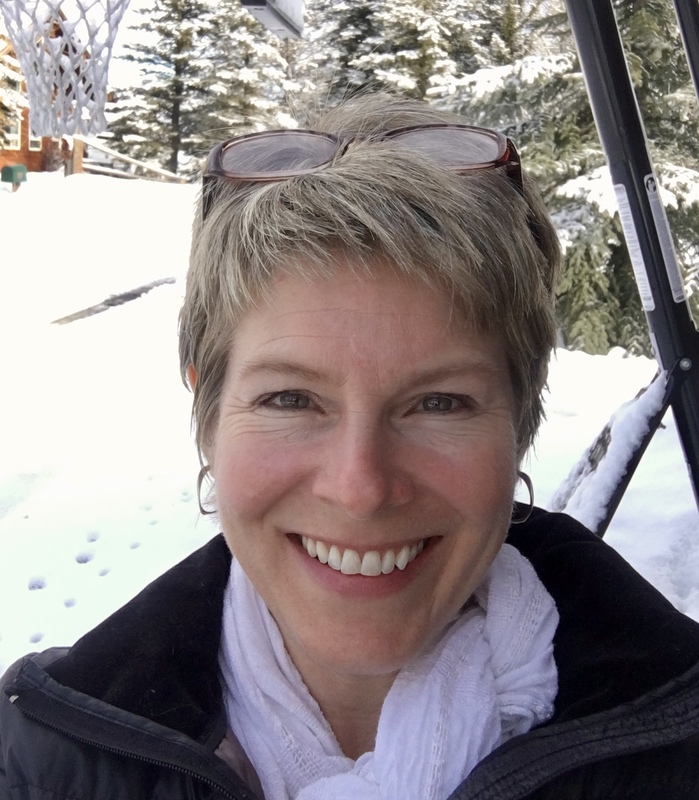 Jean is thrilled to join the Teton Behavior Therapy team! Megan is a licensed clinical social worker who has experience working with families and individuals of all ages. Originally from Florida, she earned her Bachelor of Science degree in Zoology at the University of Florida and her Master of Social Work degree at the University of Wyoming. 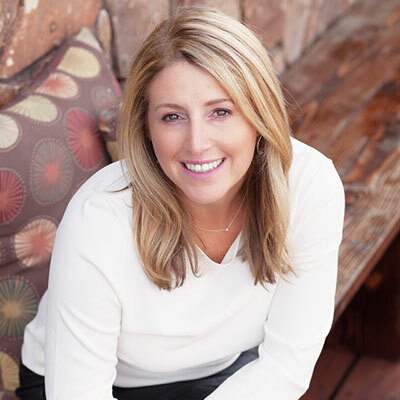 Megan most recently served as the executive director of the Community Resource Center of Teton Valley, and is currently a member of the Teton Valley Mental Health Coalition and a board member for Family Safety Network in Driggs, ID. Megan is trained in a number of modalities, including Trauma-Focused Cognitive Behavioral Therapy, EMDR, and child-centered play therapy. She enjoys helping people learn how to treat themselves with more compassion while integrating past experiences with present obstacles and future goals. She has traveled by bike throughout the United States and Africa, and spent time studying Spanish in Central and South America. Now, Megan can often be found in the national forests with her dogs and her partner Brendan. Jennifer grew up in Northern California, and earned her Master Degree in Social Work from Humboldt State University. 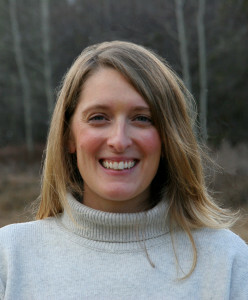 She works with children, adolescents, and adults, providing individual and family therapy. Jennifer is highly interested and guided by the mind-body connection, and treating the whole person. She draws her practice from mindfulness-based approaches, art and play therapy, and Acceptance and Commitment Therapy. Her specialties include: treating anxiety and depression naturally; teaching parenting skills, effective communication skills, stress management, and conflict resolution; increasing motivation and mindful living, and teaching individuals how to recognize personal values and set healthy boundaries. Jennifer also has training in Applied Behavioral Analysis and Motivational Interviewing. Jennifer is currently on the board of the Teton Valley Mental Health Coalition and strives to support the needs of her community. Ellie Finnegan, Academic Coach, B.A. Ellie grew up on the west side of the Tetons in Alta, Wyoming and attended middle and high school in Jackson. She earned her B.A. in Biology from Whitman College with a double minor in Chemistry and Fine Arts. Since returning to the Valley, Ellie has spent her time supporting children and adolescents in a variety of settings, including academic support and healthy living. In the summer months, Ellie enjoys educating visitors to the Tetons on the Greater Yellowstone Ecosystem. Ellie’s many passions have guided her interest in teaching. 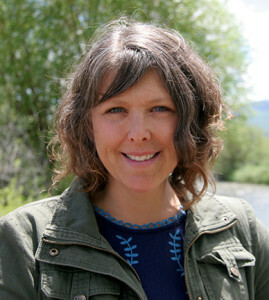 From fieldwork on Idaho stream ecology to working with children in Teton Valley, Ellie applies skills learned as a life-long student into academic coaching and Executive Functioning workshops for adolescence. 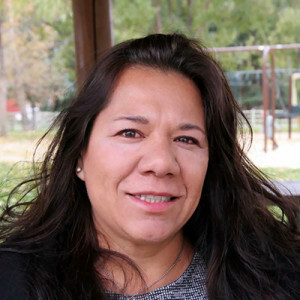 Blanca’s greatest passion is to work with the local community and she has worked in the field of education as a Parent Educator with families at Head Start Program in Jackson, Wy. for over 15 years. In 2015, Blanca became certified as a life coach in order to focus on the limiting area of families and their children in the community. Blanca’s area of experience is addressing the holistic well-being of the entire individual. Her passion is raising awareness about aspects of life that are usually confronted superficially and yet are of vital importance to parents, children, and families. Boots Knighton is originally from Edenton, North Carolina. She completed her undergraduate degree in Biological Sciences from North Carolina State University with additional course work through National Outdoor Leadership School, NOLS. 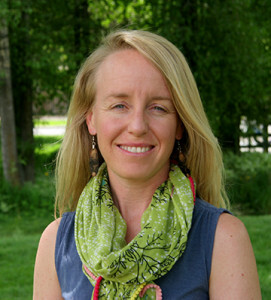 She holds a masters degree in Curriculum and Instruction from Montana State University with additional course work with the graduate program at Teton Science School, University of Wyoming, University of Idaho, and Utah State University. Boots has completed training with Lindamood-Bell and Reading with TLC, both programs are focused interventions for various learning challenges. She has taught every level of school from Pre-K to the university level, including both private and public schools. In additional to helping her clients strengthen their academic muscles, she teaches skiing at Jackson Hole Mountain Resort. When not at work, you can find Boots and her husband Jason, walking their two blue heelers and four cats on their property in Victor, Idaho. Janine Lloyd has recently relocated to Jackson from the Boston area. She holds a BS from the University of Illinois and an MA from the University of Texas in Curriculum and Instruction. Janine has taught mathematics at the middle and high school level and has spent the last 10 years working at the community college level primarily working with students in the developmental math track. Janine has also run STEM summer camps for middle school students and back to school math boot camps for underprepared college freshman. She is interested in helping students learn to like mathematics and spreading the excitement of engaging with STEM activities. To that end she is currently completing a certificate program through Tuft’s University in Engineering Education. Sheila has been a Certified Professional Coder since 2002. After spending 20 years in a supervisory position for a large hospital in Indianapolis she started her own billing/coding company in 2015 to assist mental health therapists navigate the ever-changing era of healthcare. She currently resides in St. Louis, Missouri and is available to our clients for billing questions or concerns at any time by email at sheila@tetonbehaviortherapy.com or by telephone at (317) 979-6509. Sheila can assist you with setting up payment plans, determining whether or not your healthcare coverage is considered in or out of network, and with any insurance or billing questions you may have. When Sheila is not at home in front of her computer you can find her visiting her daughter, at a campsite with a good novel, in a canoe, or cooking multi-course meals for her friends and family.